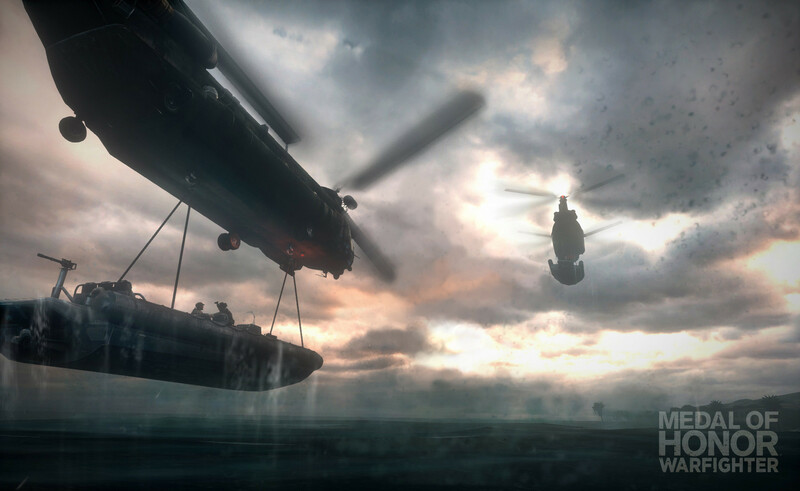 Two days ago, DICE officially confirmed rumors about development of Battlefield 4. The developers have refused to share details at the moment, replying that all information about the project will be published on the website, throughout the whole process of game development. Also, in the message noted that truthful information available only on the official site. n order to calm down the fans of the game DICE replied, that player shouldn’t worry about the further development of Battlefield 3 because now only one team is working on the next part of the game. And in the near future it is planned to release new game’s DLC. The developers have also confirmed that Battlefield 4 Premium will be similar to the Battlefield 3 Premium, that has almost a million subscribers. 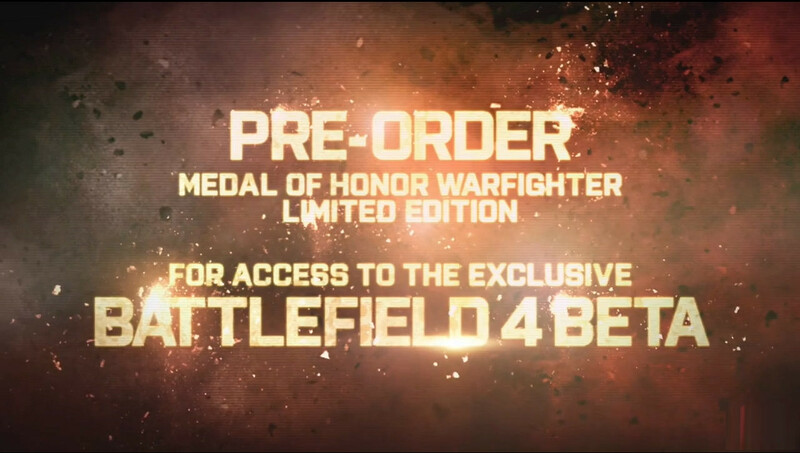 And in the meanwhile rumors that access to the closed beta of Battlefield 4 will be available to all customers who will pre-order Medal of Honor ™ Warfighter Limited Edition were confirmed, but publishers have promised that there will be other opportunities to play on beta - test server. The expected date of release beta version - Autumn 2013.